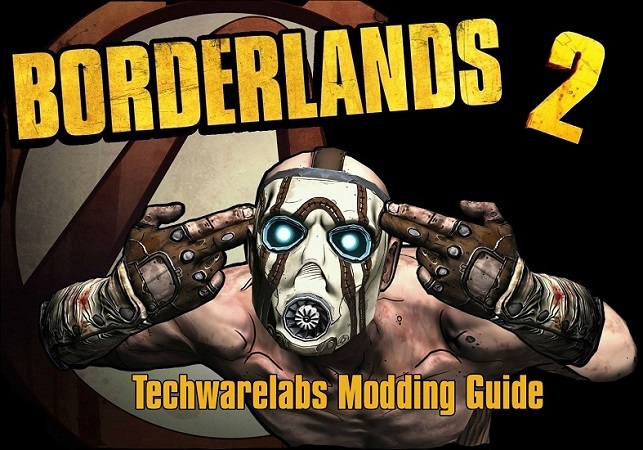 So you are interested in modding Borderlands 2? You are in the right place my friend! Today I will show you many different ways I found online, many tutorials I read through, and many more forums I visited just to gather all this information into this one post! You will be required to follow this guide step by step if you want nothing bad to happen. 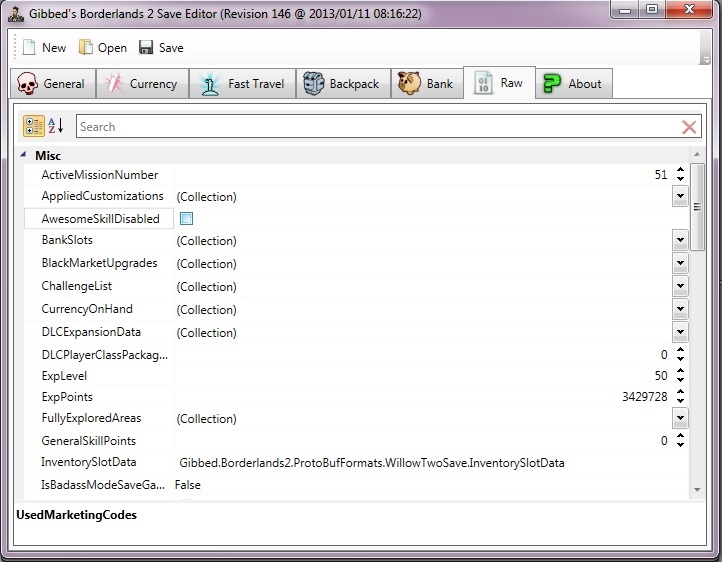 You will always use the steps I provide in the order I provide so you do not ruin your saved file. 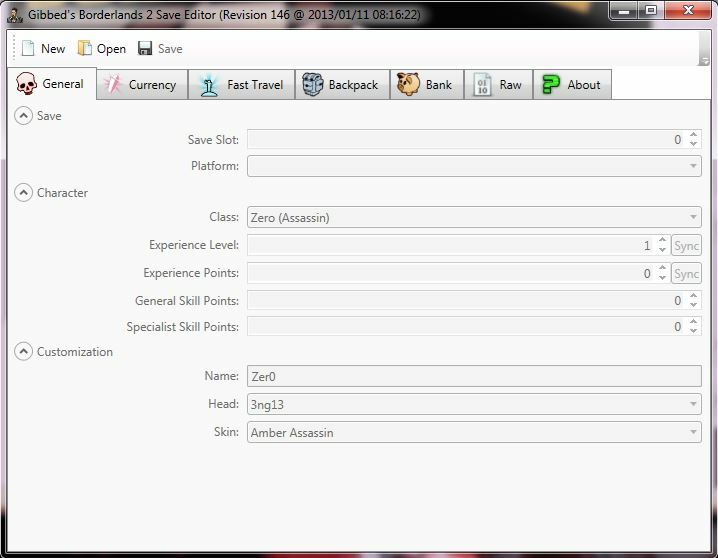 Credits: The software and items included in this guide were found throughout the internet and the credit for the finds and writing of cheat engine hacks belong to the people that are mentioned in the links :) I only compiled it all into a nice little tutorial and list of places to look. In the 2nd picture you see my mouse selecting the Open tab. 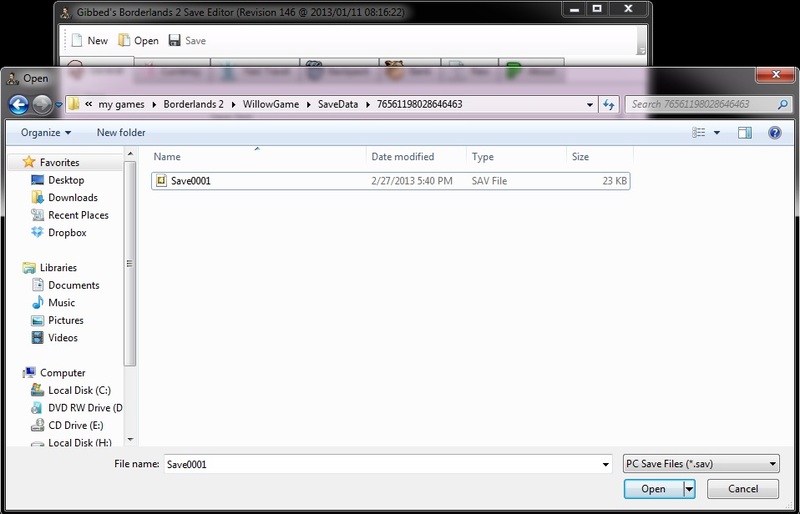 In the 3rd picture you see me opening the folder that has my saved file in it. 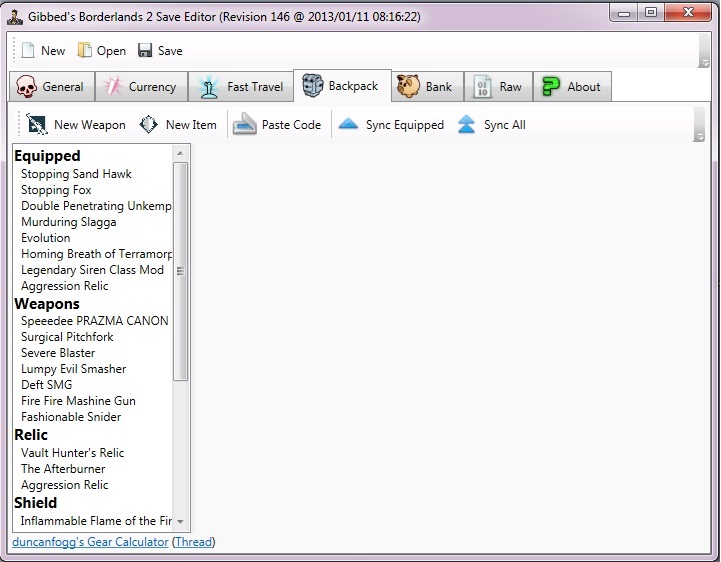 In the 4th picture you will be presented with the General tab with my Saved File in it. 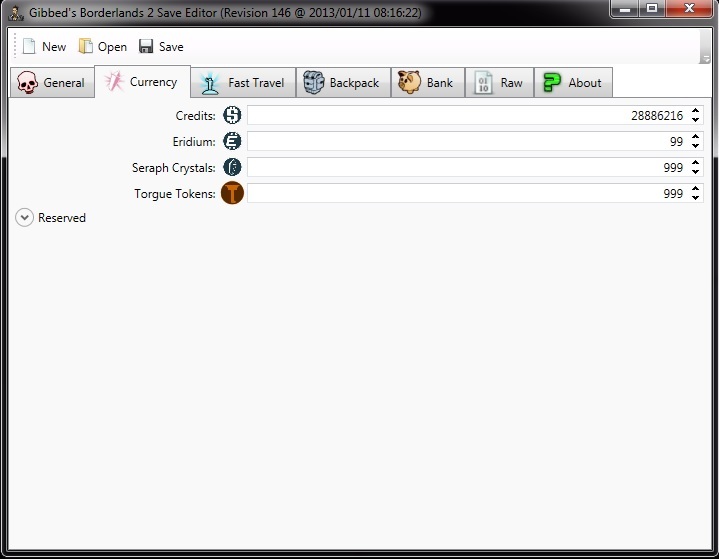 In the 5th picture you will see the Currency tab and all my currency both edited and unedited. 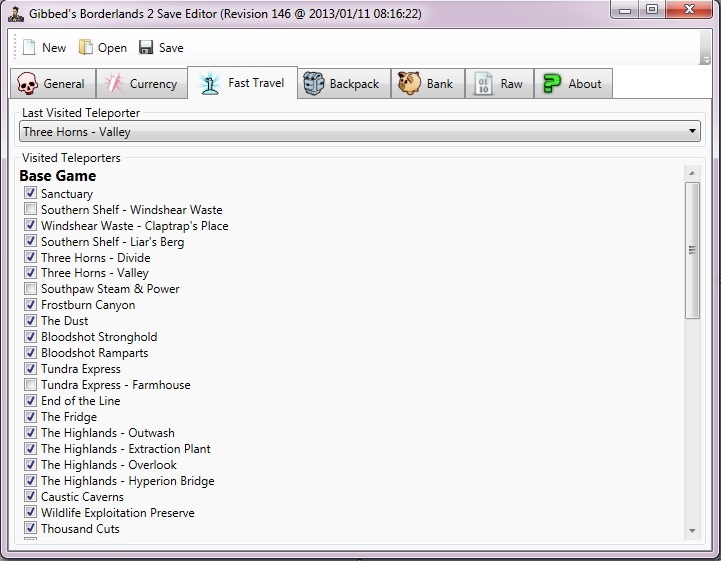 In the 6th picture you will see the Fast Travel tab with every visited teleporter I currently have been to. 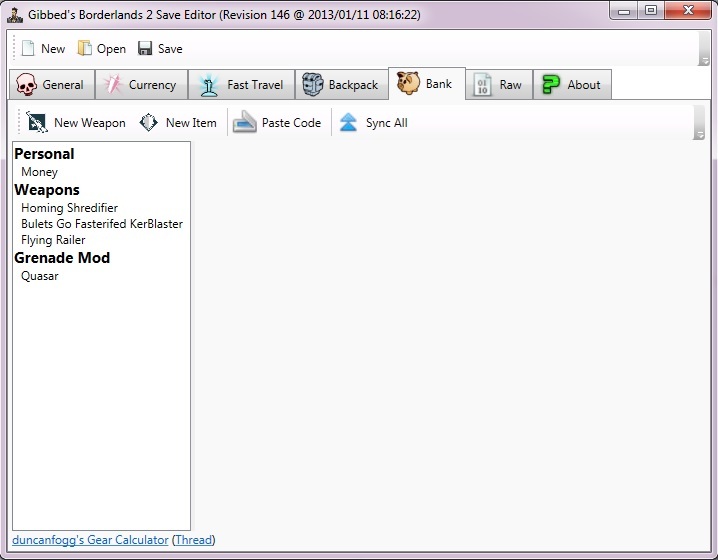 In the 7th Picture you will see the Backpack tab with all of my weapons. 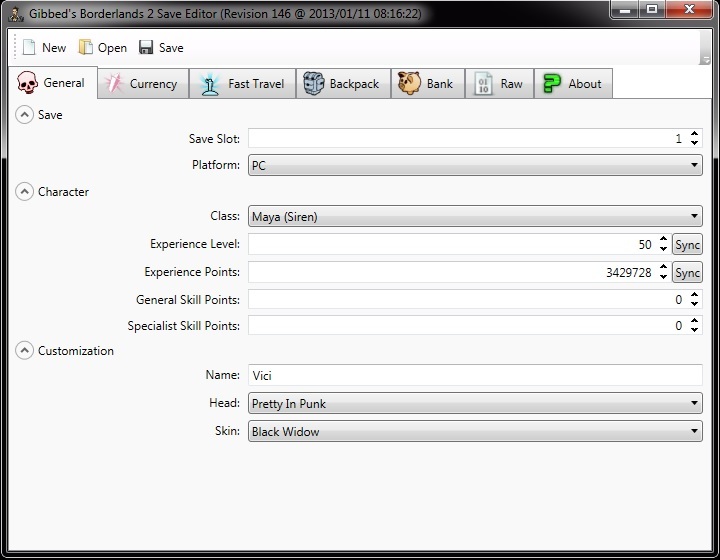 In the 8th Picture you will see my Bank tab and the items in it. In the 9th Picture you will see the Raw data with the information that is easily accessible to you. 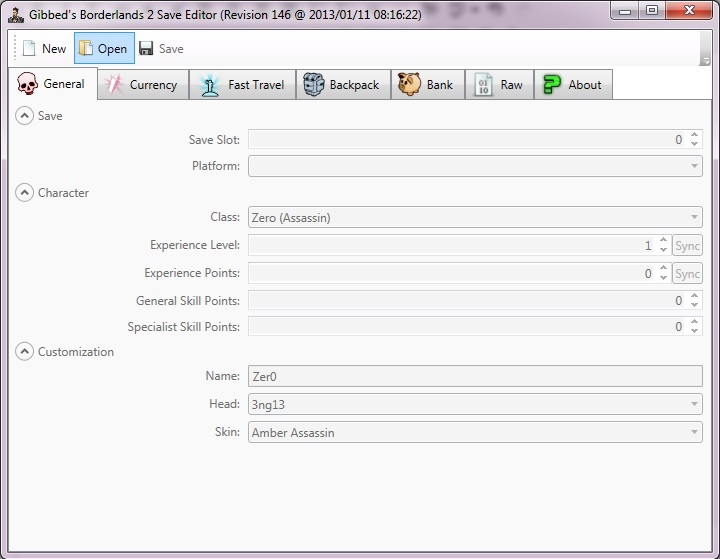 And in the last 10th Picture you will see the About tab which shows the developers information. 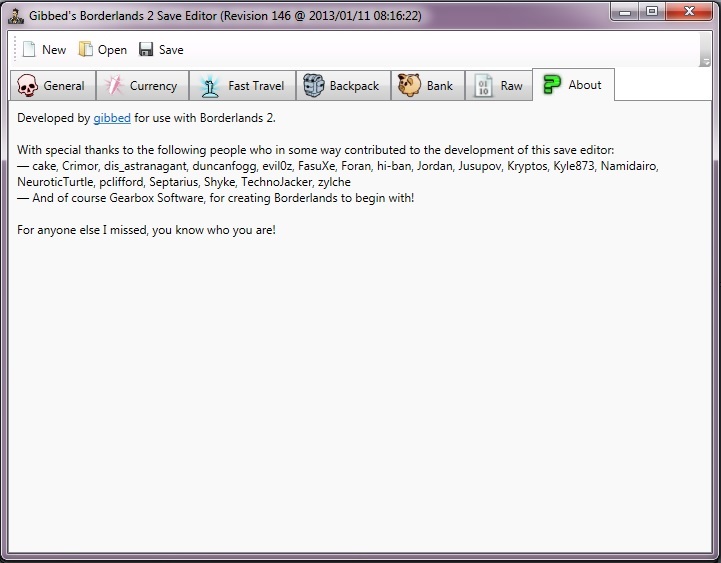 In the video I attached to this guide I run down through all of the many features that Gibbed allows you to do with your Borderlands 2 Saved File.